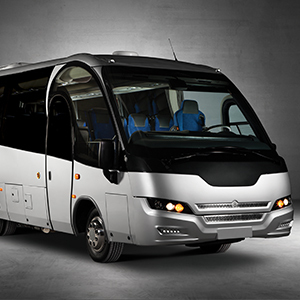 Since 2006, Zuideind dealer Indcar, the largest mini-bus manufacturer in Europe. The family business, founded in 1888, is currently run by the third generation. 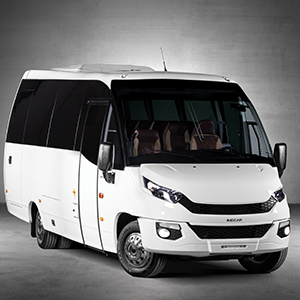 In a modern factory in Catalonia Indcar builds 19- to 38-seater mini-touringcars and midi buses of European excellence. 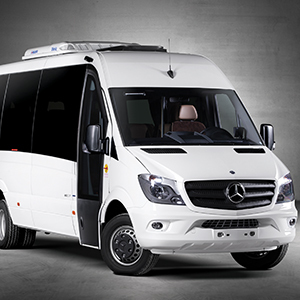 Moreover Indcar guarantees an excellent service. An experienced after sales team ensures smooth information and Indcar has a separate spare parts warehouse. Most body parts are provided by Zuideind from the Dutch parts inventory. Therefore, a speedy processing of the service request feasible. 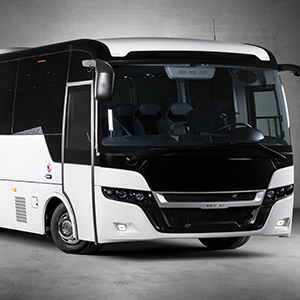 ZUIDEIND supplies as Indcar dealer midi-buses from Joure.